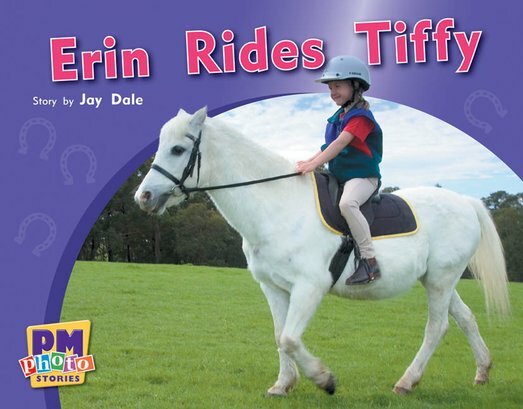 Erin is going for a ride on Tiffy with her mum leading them around the paddock once. Then Erin’s mum wanted Erin to take Tiffy around the paddock all by herself. Will Erin be brave enough to control Tiffy?